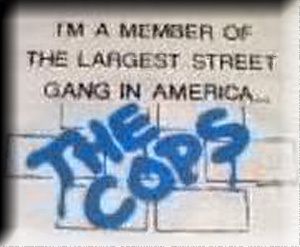 California State Police March 15 1887- July 11 1995 "Dedicated To Service". 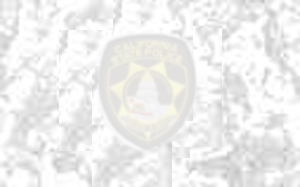 This Site Dedicated To The Members Of The Former California State Police. * MAPQUEST * THE YELLOW PAGES. * THE WHITE PAGES.